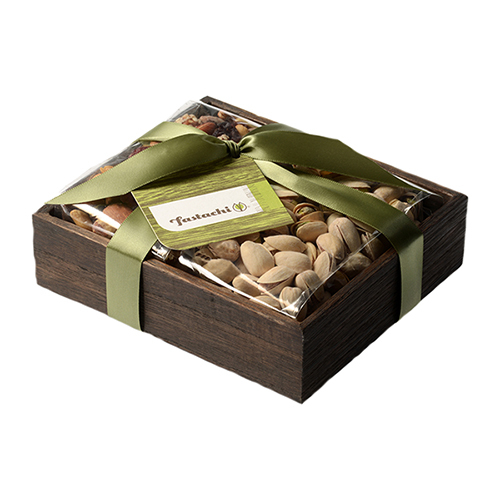 Hand Roasted Nuts & Handmade Chocolates - At Fastachi Nuts we sell the finest hand crafted, hand roasted gourmet nuts, dried fruits, gift tins, handmade chocolates, and nut butters. We hand-roast our gourmet nuts in small batches and season them to perfection with sea salt to bring out their true flavors. Double-sifting ensures that only whole pieces graduate to your order. 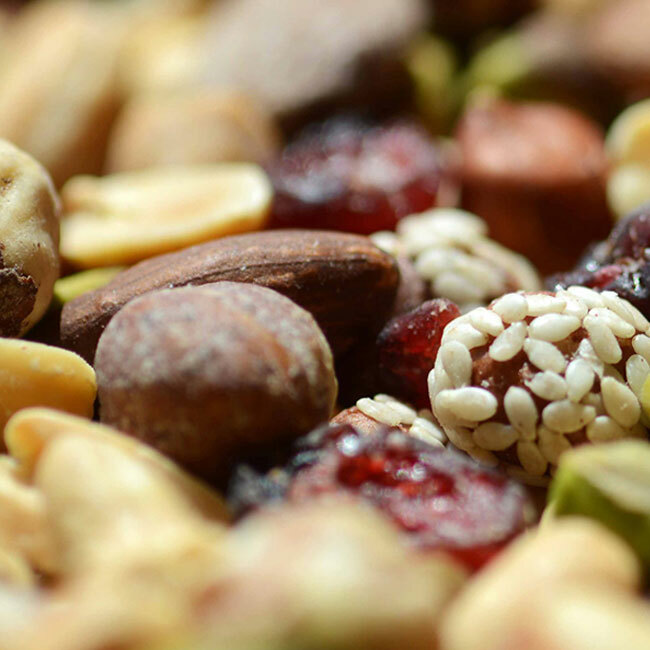 We also offer a sublime variety of nut mixes, dried fruits, nut butters, handmade chocolates, and gourmet snacks. 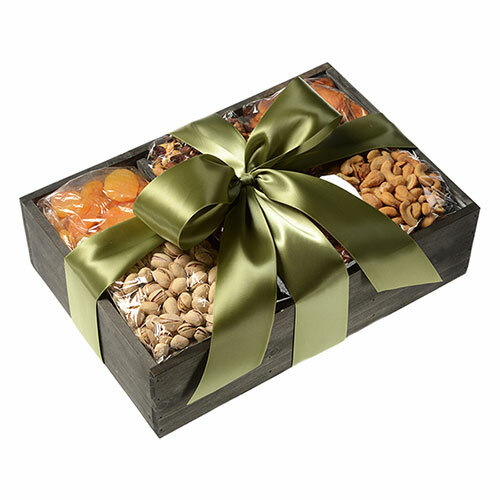 Our gift baskets, gift towers, and gift tins are elegantly packaged and filled with the finest fresh roasted nuts, nut mixes and brittles, hand-crafted chocolates, and delightful dried fruits. 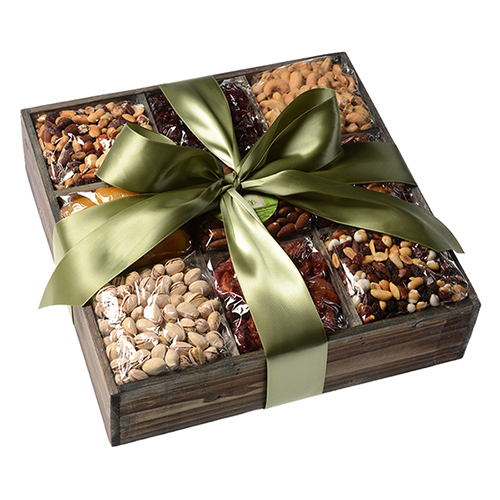 Our gourmet gifts are perfect for all of your special moments: thank you gifts, get-well gifts, thinking of you gifts, hostess gifts, and holiday gifts from New Year's to Christmas, and every celebration in between. 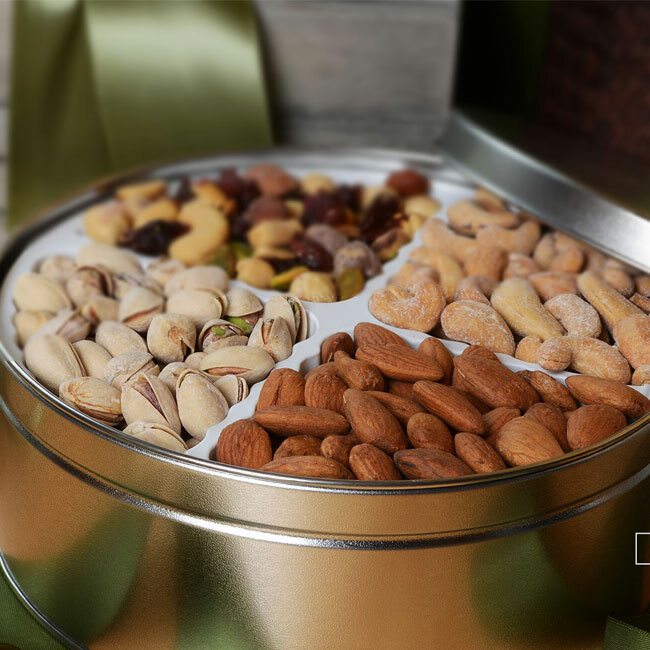 We proudly ship our nuts, chocolates, and gifts nationwide, and we guarantee you'll be thrilled with the quality and presentation of our product. At Fastachi, we really are nuts about everything we do.